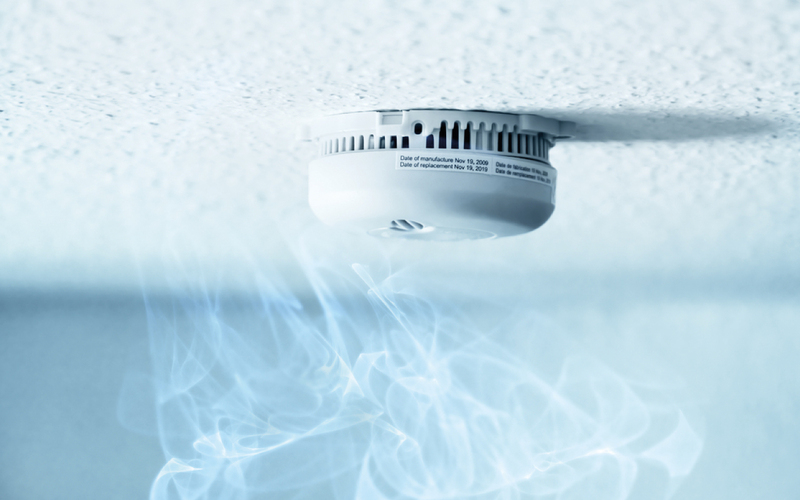 Assessed Risk Ltd can provide advice on the best installation for your building type, or will modify existing fire alarm systems to bring you up to date and in line with current legislation. We then provide a full maintenance programme so that everything works when you need it most. From emergency lights to call points and smoke detectors, we carry out rigorous checks so that all equipment keeps you and your staff safe. To ensure that our customers are compliant, we arrange regular testing, inspection and certification, with a report for both yourself and one for our own records. Where defects are found in testing, we then provide a quote to repair and then a date to further test and update compliance records. This ensures all insurance and current regulations are adhered to. 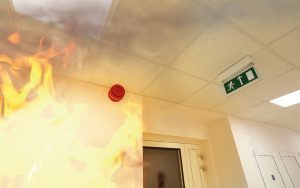 Well maintained fire alarms and emergency lighting are a priority to safeguard from potential danger. We can give you peace of mind that everything is covered. If you would like to discuss your legal obligations with regards to fire alarm and emergency lighting maintenance and testing, contact us today.